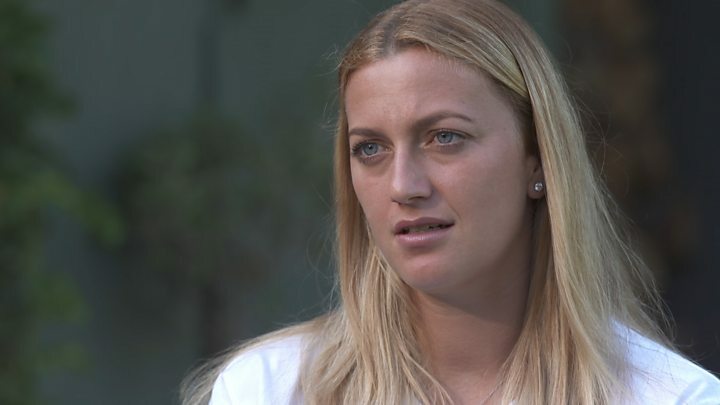 Zondra, who is currently serving a prison sentence for another crime, was convicted of serious battery and illegal entry into Kvitova's apartment. The 29-year-old player, who is currently the world number two, told the court last month there was "blood all over the place" after the December 2016 attack. In her judgment, Judge Dagmar Bordovska said Kvitova's testimony was credible, while witnesses who testified on behalf of Zondra were unreliable, CTK news agency reports. Although Zondra denied ever being in the tennis star's home, prosecutors argued that DNA evidence and the positive identification from Kvitova meant he was guilty beyond all doubt.